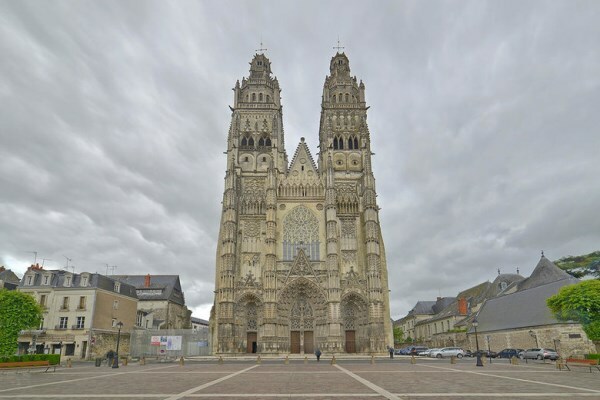 Tours boasts many religious edifices, the most prestigious of them being the Cathedral of Saint Gatian of Tours. Around the Place de Plumereau lies the district of old Tours, where centuries-old constructions rub shoulders with town houses dating from the Middle Ages and the Renaissance. In the Quartier des Halles stand the Tour de l'Horloge and the Tour Charlemagne, vestiges of the Basilica of Saint Martin. You could also take a look at the botanical garden, the oldest public garden of Tours, and the Vinci conference centre designed by architect Jean Nouvel. Tours is a main city in Touraine, and its capital, too. It is also the biggest district in the Loire Valley region. The Loire River crosses the city of Tours. This is where Joan of Arc planed the expedition of Orleans, in the 15th century. Tours, as its name indicates (it comes from "tower"), is a fortified town, and the former capital of France from the 15th to the 16th century. During this period, the Kings of France, for instance Charles VII and Louis XI, used the Loire Valley castles as their places of residence. During that very same period, French language became the major language of the kingdom. 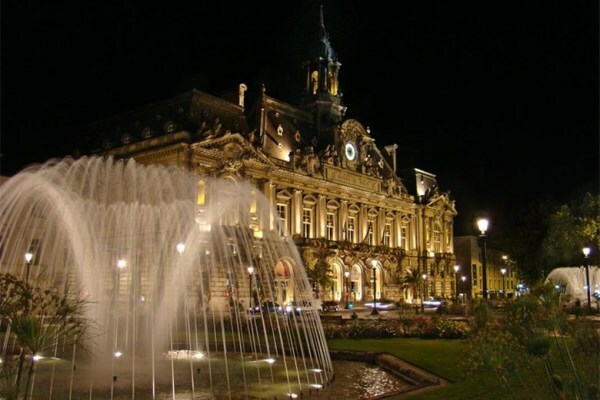 Tours is classified as a city of art and history: the historic side of Tours was declared a UNESCO World Heritage site. Foreigners and tourists sometimes call it "small Paris." You'll have the opportunity to visit Saint-Gatien cathedral, or Tours castle, the former residency of the counts of Anjou. Plumereau square, also known as "Plume", is an ancient square. It is located in the quarter Saint-Martin. Nowadays, it is vibrant and full of life, rich in restaurants and bars that welcome mostly students and tourists. You'll also walk along the 15th century half-timbered houses, which were classified as historic monuments. Tours has a temperate ocean climate. Average temperatures are 4°C in January, and 19°C in July. Tours is nice for a visit in September and in autumn too, the season being the softest of the year. At the beginning of September, why don't you go to Tours braderie? Just after the end of summer holidays, you'll enjoy wandering around the flea market and the swap shop. There are hundreds other stalls at the braderie! The Loire Valley castles are close to Tours: for instance, Amboise castle is only 25 km away from the city. 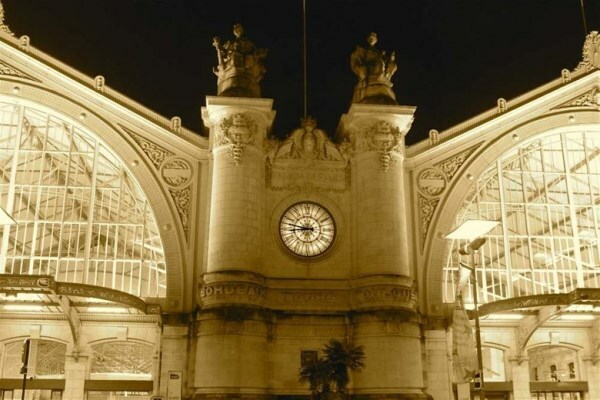 The Halles of Tours, also known as "Tours Belly", in honour of Emile Zola and the Halles of Paris, were built during the 19th century. They are open 7 days a week, in the Old Tours. Low budget: 57€ per night in high season, and 49€ in low season. Mid-range: 83€ per night in high season, and 69€ in low season. Luxury: 126€ per night in high season, and 99€ in low season. The Old Tours is the most central quarter, on the southern bank of the Loire. 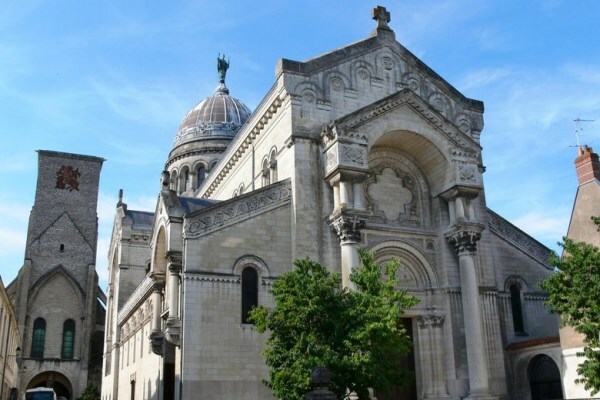 Saint-Gatien cathedral is only a few minutes’ walk away from there. The borough of Saint-Symphorien, north of the city, is less attended by tourists, but it is only 5km away from the airport Tours Val de Loire.